In 1994 Paper Recovery Service Corp. founder began his vision of becoming a leading metal buyer and top metal recycler in the Stateline area. Even though he started with one forklift and a dream, he knew that the demand for metal recycling, metal buy back and a trusted metal recycler would grow. In 2001 a metal recycling yard was added and after many years of dedication Paper Recovery now offers two facilities and a host of equipment and tools that serve the growing need for metal recycling. We are a metal recycling yard that is enthusiastic about helping customers and doing what’s best for the environment. 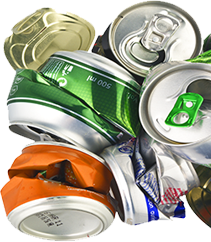 We are a metal recycler that can also recycle ferrous and non-ferrous metal. 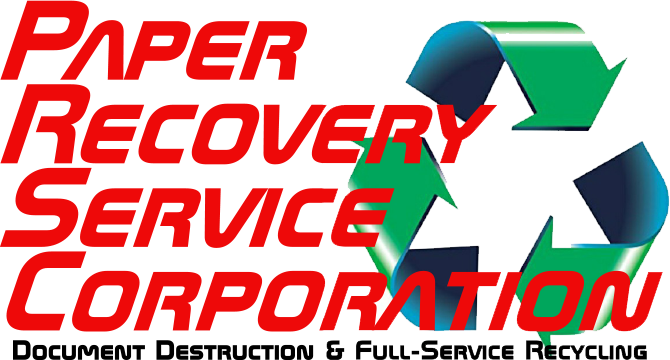 Paper Recovery is a leading metal recycler, metal buyer, and metal recycling yard. Many Crystal Lake residents are joining us in the process to reduce…reuse…recycle, and we welcome you to be the next! The gorgeous city of Crystal Lake appreciates the beautiful backdrop of nature. Crystal Lake is an Illinois city about 45 miles northwest of the Chicago Metropolitan area. Crystal Lake is the largest city in McHenry County and has recently received renovations throughout the downtown area. Paper Recovery wants to help Crystal Lake residents keep their city clean and environmentally secure which is why we offer convenient hours for your metal buy back and metal recycling. As a principal metal recycler, we offer you a just market price at our metal recycling yard. Paper Recovery can calculate and weigh your metal recycling rapidly. For the past 23 years, we have worked at becoming a successful metal recycler and metal buyer. Paper Recovery is the best choice to economically and conveniently carry out metal recycling, and metal buy back. Paper Recovery continues to strive to stay the top metal recycling yard and metal buyer. Even today we can deal with the growing need for metal recycling as a metal buyer. We have kept true to the original philosophy of ‘treating people right’ which has allowed us to become known not just for what we do but also our character. 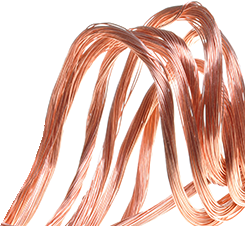 Additionally, we are the metal recycling team and the metal buyer you can depend on. Contact us today with any questions at (815) 636-2329 and let our Paper Recovery Services Corp. team help you with your metal buy back and metal recycling.